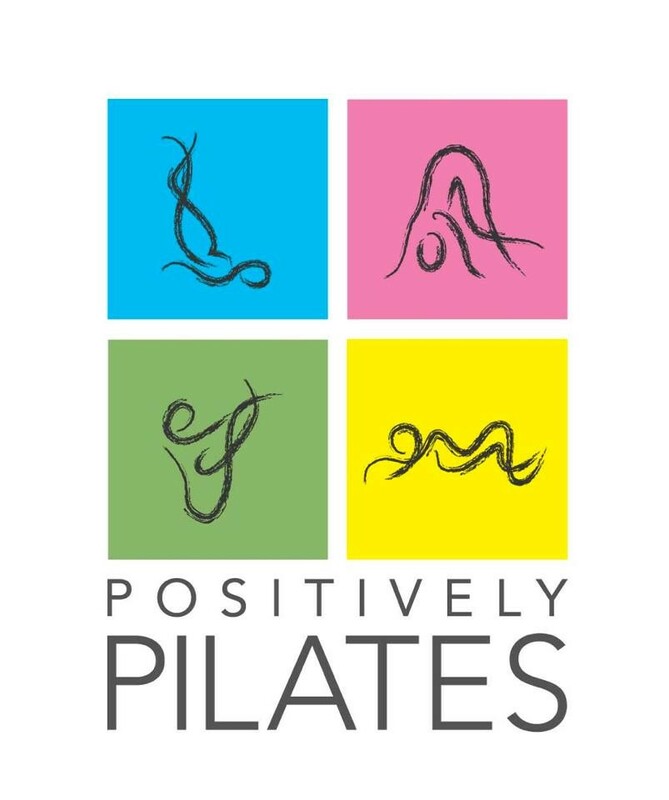 Start taking classes at Positively Pilates and other studios! Utilizing the classical Pilates method and small props (Magic Circles, Therabands, balls, weights, etc.) this 55 minute mat class will totally transform your body. Clients rave about about feeling a difference in their body after each class! Some of the benefits of practicing Pilates include better core strength, flexibility and posture, streamlined muscle tone, relief from back and joint pain, weight loss and a happier you! In Pilates Sculpt, we work the muscles to efficiency and not fatigue so that you leave feeling refreshed, rejuvenated and energized. We provide all the mats and props at no extra charge so all you need to bring in you! There are no upcoming “Pilates Sculpt” classes on this day. We provide all the mats and props at no extra cost so all you have to bring is YOU! Wear comfortable but stretchy clothing and try not to hide in big baggy T-shirts so we can correct your form. Socks are required for all classes. Grip socks are preferred. If you do not have socks we sell them at the studio. The Monroe Center is actually 2 buildings joined together but a glass hallway. There are multiple entrances. We are on the 5th floor (STUDIO 514C) on the RED BRICK side of the building closer 8th Street. The best entrance is actually on 8th St. between Monroe & Jackson. If you enter the other side of the building, no worries, you can walk across the glass hallway and we are the first studio on the right. *There is FREE parking beside the building (enter on 7th St. between Jackson & Monroe) and it is very close to the 9th Street Light Rail. Caitlin was great! So encouraging and made the hardest parts of the class fun. Great workout, relaxing atmosphere, instructor was helpful and made me feel so welcomed as a new-comer! This class never gets old! Such a great upbeat instructor and well thought out workout! Love that this class is low impact and core focused. Caitlin is simply the best. Second class and feeling super motivated and strong to take on the day! Really nice teacher with a fun, positive energy. Studio was difficult to locate for the first time so would recommend coming early on your first visit to find it.